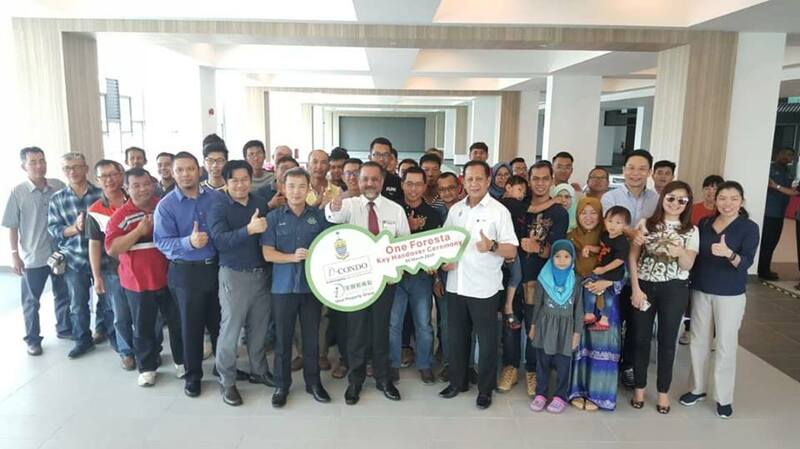 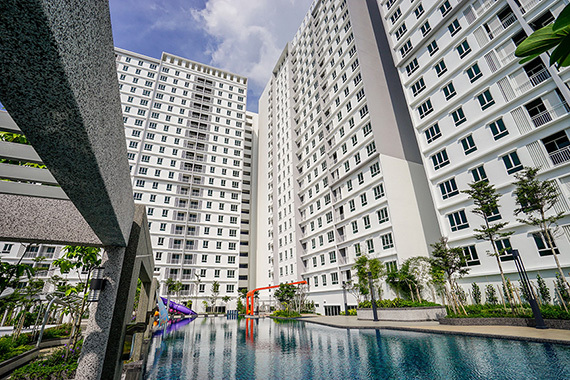 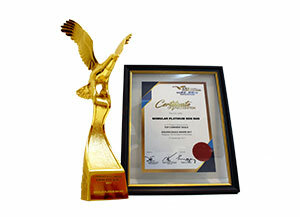 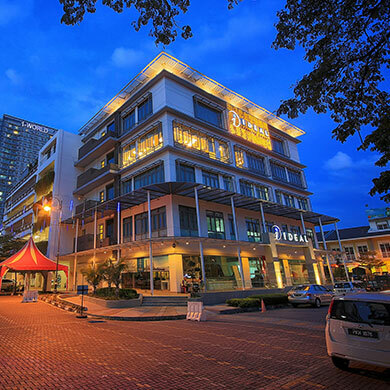 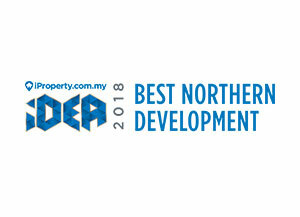 Welcome to Ideal Property Group – one of Malaysia’s leading property developers. 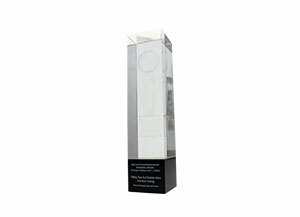 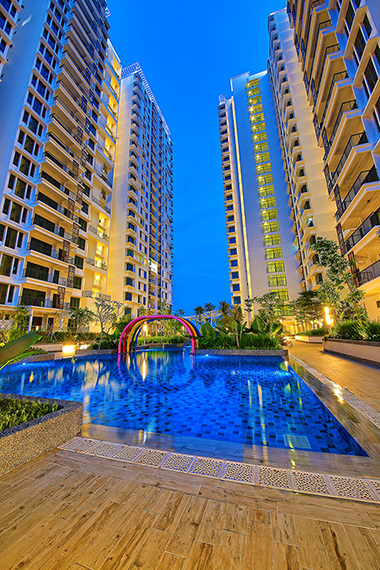 When it comes to building quality, inspiring homes at affordable prices, we create legacies. 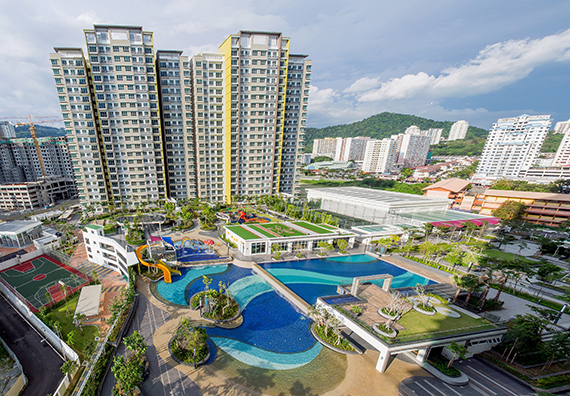 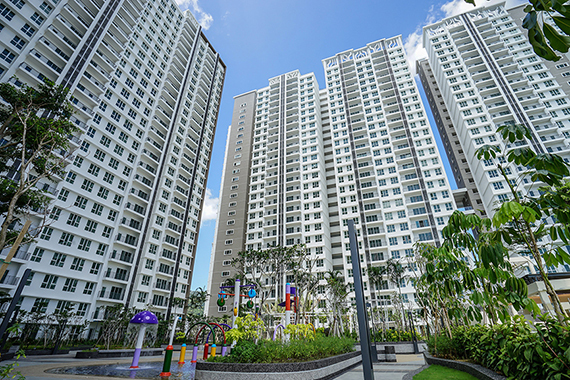 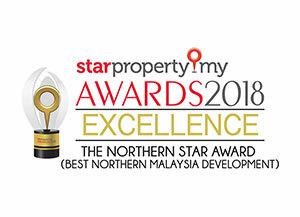 For nearly two decades, we have delivered highly successful housing developments built upon our expertise in the Penang property market – setting the benchmark in award-winning, eye-catching and highly vaulted developments that have redefined many horizons on our motherland. 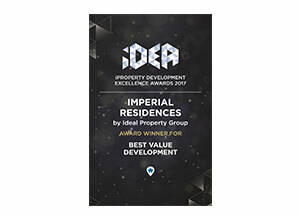 Driven by our motto, “Creating Legacy”, Ideal Property Group takes a fresh, innovative and creative eye towards property development. 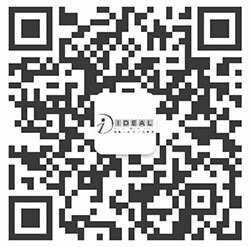 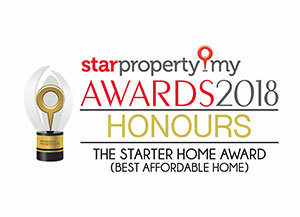 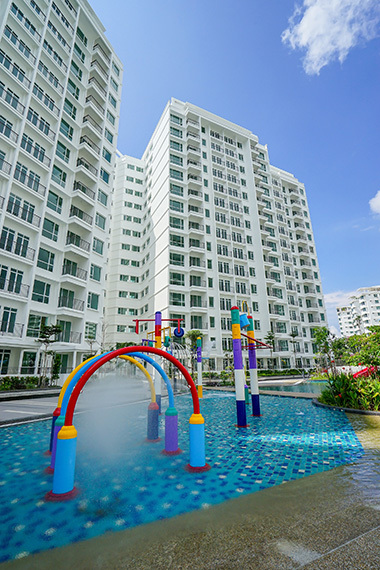 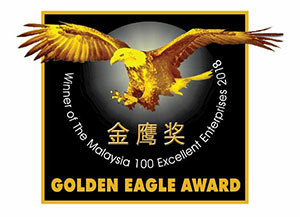 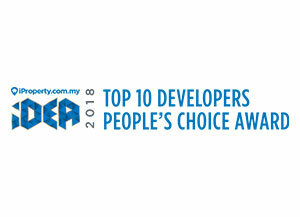 As one of the top leading developer in Penang, we focus on high-value Malaysian properties that appreciate over time and offer a unique lifestyle experience. 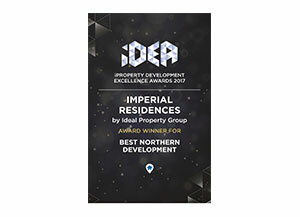 Whether in generating ideas, designing or planning for a new project, we ensure the timelessness of each property development through creative and sustainable features that have made our developments the attractive and well-built properties they are today.